The origins of what has now become a bitter war between various elements in the secular community lie partly in a failure to understand context, or to apply the principle of charity. 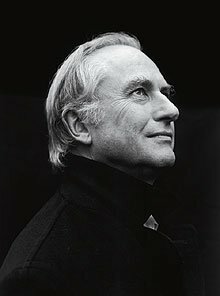 Some posts on Elevatorgate make it appear that Watson accuses all men of being rapists, and others that Dawkins is a misogynist – but neither viewpoint seems justified. I’ve said a few words about this on Synapses.